If you watched cartoons, read comic books, or ever stepped into an arcade in the 90s (or all of the above, in the case of yours truly), chances are you knew who the Uncanny X-Men were long before Hugh Jackman became a household name or the line for the latest X-Men movie wrapped around the block. The X-Men have been a cornerstone of the industry for the better part of four decades now, and although created by Stan Lee and Jack Kirby in 1963, their rise to prominence came in 1975 when a young writer named Chris Claremont took the reins for nearly two decades. His landmark run from 1975-1991 catapulted the title to the top of the industry and is the basis for the seven X-Men movies released thus far, including last year’s X-Men: Days of Future Past. What has always made X-Men one of my personal favorites is the concept itself- people who are different from the rest of humanity fighting to protect those who hate them. As Stan Lee once said, “It’s almost a Jesus Christ metaphor.” The X-Men have no “origin story” per se- no radioactive spiders, no rocket ships from Krypton, no magic power ring- they are simply different (“mutants,” in comic book terms), by no decision of their own. Quite a powerful message for anyone who feels different, whether it be because of age, race, religion, orientation, status, etc. Father Niko: Let me just begin by saying I’m a big fan of your work. 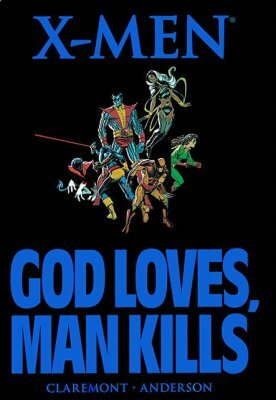 X-Men was always my favorite comic growing up, and fast forward a few years to ordination and ministry, and I appreciate books like “God Loves, Man Kills” a great deal. So I just wanted to, first of all, thank you for all your output over the decades, it’s been really awesome, and just wanted to talk to you a little about this book today. FN: What was the genesis of the book? CC: Marvel had just established the graphic novel line and obviously, they wanted to do an X-Men-themed graphic novel, since we were on the road to becoming their preeminent title, and Louise Simonson (the editor) and I agreed that, in our regular run on the series, we had established that the X-Men could go anywhere and do anything. Depending on which annual you wanted to read, they’d been to hell, other dimensions, they’d dealt with Asgardian gods and the like. There’s very little that we could do in a graphic novel that would be unique unto itself, and that we weren’t capable or hadn’t already done in the regular series. And my feeling was the whole point of the graphic novel would be, if you wanted one book about the series as a concept, about the characters as super-beings, but more importantly as human beings, this would be the story that would encapsulate that. It coincided at the time with the rise of the evangelical movement across the United States and their insertion into the political process. 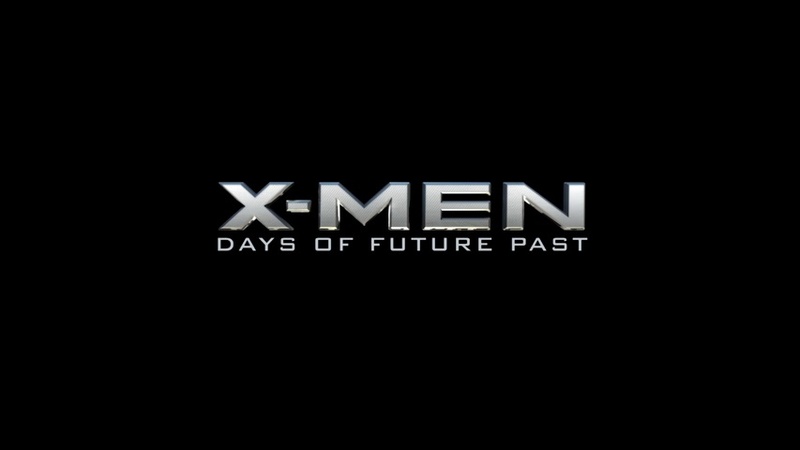 Both with Jerry Falwell, the 700 club, the Bakkers…it struck me that that was a direction worth pursuing, because the X-Men, by their makeup, possessed characters that were casually religious, devoutly religious, not religious at all, but also were not the normal people that you’d expect to be in those roles. In the case of the story, the linchpin of the argument is Kurt [Nightcrawler- a staunch Catholic], who, aside from physiognomy, is the most normal person on the team, and the most, in a way, traditional. He just looks like a demon! So the more I thought about it, I became fascinated by the conflict and, just to make sure I knew what I was talking about, sat down and started reading the Bible, and made liner notes all the way through it front to back. I started watching more sermons than I care to think about now, to find how this would all work out. Out of all that grew the ideas of a concept, and then it was simply a matter of finding the right focus for the story. 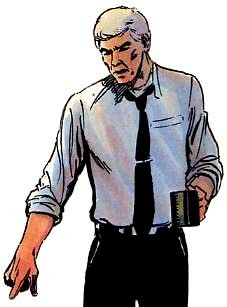 It came with Stryker and his whole anti-mutant crusade, born in what he felt was a deep and legitimate faith, which, in and of itself, was born in the tragedy of his own Road to Damascus, with the birth of his son and the death of his wife, and epitomized by the final confrontation at Madison Square Garden. It also became one of the seminal moments in Magneto’s evolution, or what I’d planned as his evolution from the X-Men’s quintessential adversary to, what I’d intended at the time, to be the inheritor of Xavier’s vision. FN: The aspect of the X-Men that has always intrigued me and has always resonated the most with me and, I’m sure, other readers, is that they’re a metaphor for any persecuted minority. If you ask, “Who’s the X-Men’s greatest adversary?” Batman has the Joker, Superman has Lex Luthor, and the X-Men have prejudice. Also, I’ve always loved how the essence of the book, at least when you were writing it, was the difference in philosophies between Professor X and Magneto. I’ve heard different takes on this and I really wanted to ask you, was it always your intention, or your intention at all, to make the two metaphors for Martin Luther King and Malcolm X? CC: I’d take it back even further. The metaphors I was thinking of were more along the lines of Menachem Begin and his predecessor. It was a blended metaphor. Originally I was thinking of the Israeli dichotomy, rather than the civil rights dichotomy in the States, but they’re both equally valid. FN: In your introduction to God Loves, you mentioned that one of the greatest quotes to inspire you was Martin Luther King’s “I Have a Dream” speech, and being judged on the content of one’s character. I love how you incorporated the imagery of that into “Xavier’s Dream”- tolerance, living together, loving those who hate us. That’s always been something very powerful that I’ve loved about the book during your tenure on it. 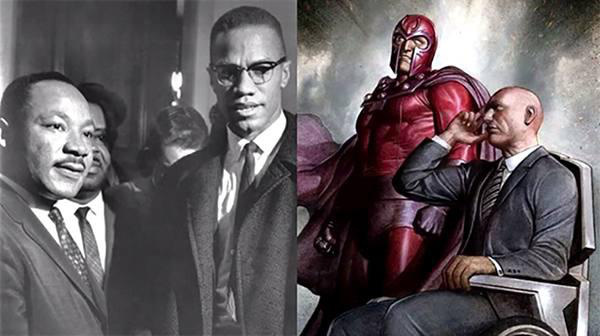 It’s been speculated that when Stan Lee first created the characters, he included a notion of the Civil Rights Movement of the 60s, but when you came on board was when we started hearing more about “Xavier’s Dream,” and of Magneto as a Holocaust survivor. CC: Well, the idea was to put it partly in superhero terms, but partly in terms that are easier for the audience to relate to. Again, it’s a matter of context. You’re looking at the immediate aftermath of Vietnam, and the emotional/spiritual chaos that that embraced the country in. For a brief moment there, you had Jimmy Carter with attempts to provide the United States with an ethical context for its actions. And then suddenly, we’re in the Reagan/Bush decade, and it’s this push/pull tug of war between the better side of human nature and the opposite, which became more stark. The sense that, especially with the riots in the early 70s, things were really bad, and that we were on the brink of tearing ourselves apart. Things weren’t really getting better. Everyone was polarizing and digging in to beliefs that would not accept any argument, whether or not they were valid. I guess that was what I wanted to bring forth in the X-Men, and in effect that was why, to me anyway, Magneto became the ongoing, seminal story of the whole run. First it was establishing the “Why?” of his struggle- that he wasn’t just a monomaniacal thug, but that he was trying to save what was left of his people. 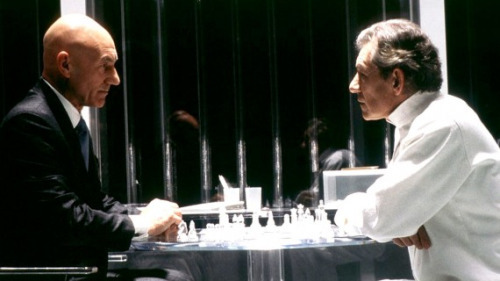 Ultimately, my intention was to have Charlie [Professor X] sacrifice himself and Magneto take his place as leader of the X-Men, as head of the Xavier School. For me, dramaturgically speaking, it opened the floodgates to creating an utterly despicable adversary for them, which I’d hoped would be a lot more fun. 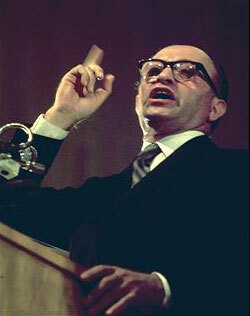 But more to the point it would show, as with Menachem Begin, that you can start out your life as a terrorist, which he did, with a shoot-on-sight order out and hanging over your head- the British didn’t care, they wanted him dead, they weren’t worried about legal niceties- into a winner of the Nobel Peace Prize! 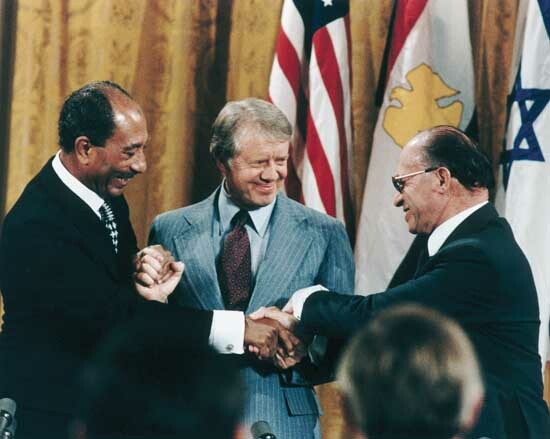 He and Anwar Sadat sat down with Jimmy Carter and figured out how to bring an end to a generation of conflict between Israel and Egypt. So I thought that, if Begin found it in himself to make that change, why not Magneto? And if Magneto could find it, again from a dramatic perspective, you’re left with a character who is plagued by fundamental guilt and fundamental conflict. If Charlie’s dumping this responsibility on his shoulders has the desired effect, he then has to look back on the portion of his life where he was a villain and deal with the guilt and ramifications of that, but he can also be plagued by his doubt- “Am I making the right decision? Have I made the right decision? If I use my powers the way I used to just this once, that’ll be okay, right? I won’t do it again, just this once. It’ll be easier. It’ll resolve the situation quickly, efficiently, no one will know. I can get away with it… but should I?” That as a dramatist, is a lot more fun to play with. The idea was to bring the conflict into the foreground, but in the process, make him the more empathetic and dramatic character. Regrettably, corporate policy wanted him as a villain. Chris Claremont is one of the best comic book writers ever and in part responsable of the behemoth Marvel is now. Cool interview. Claremont work on xmen was wonderful. The redemption of magneto was a very moving storyline. 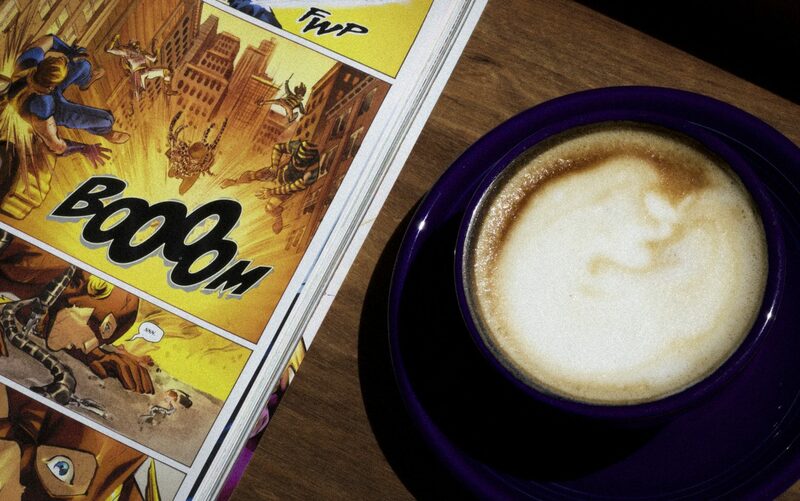 It’s a shame the marvel bean counters chose to ruin this excellent story… for the sake of greed. The xmen books have suffered greatly for the loss of Chris claremont.